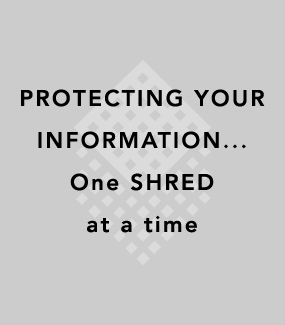 The form below allows you to contact Total Shred Solutions with questions and concerns about our services or to request a quote for services. Our office takes every comment very seriously. Fields marked with an asterisk (*) are required in order to properly handle your request.